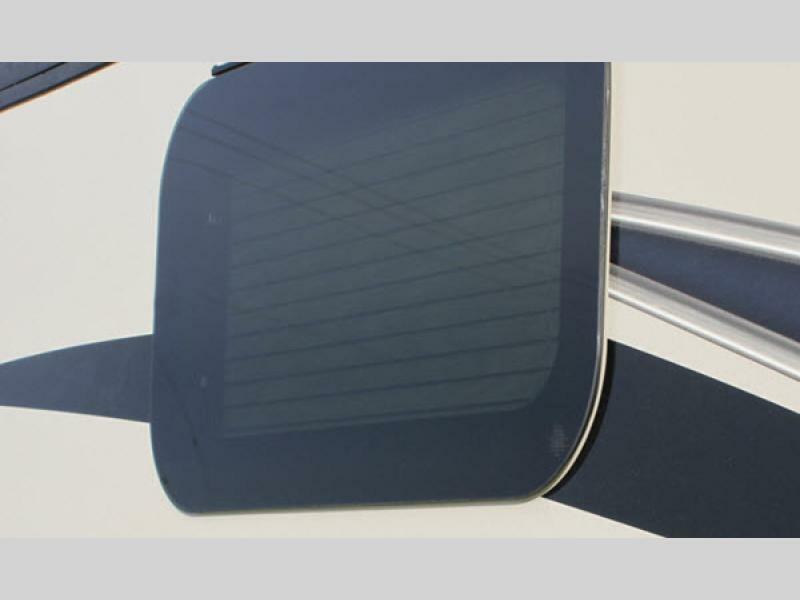 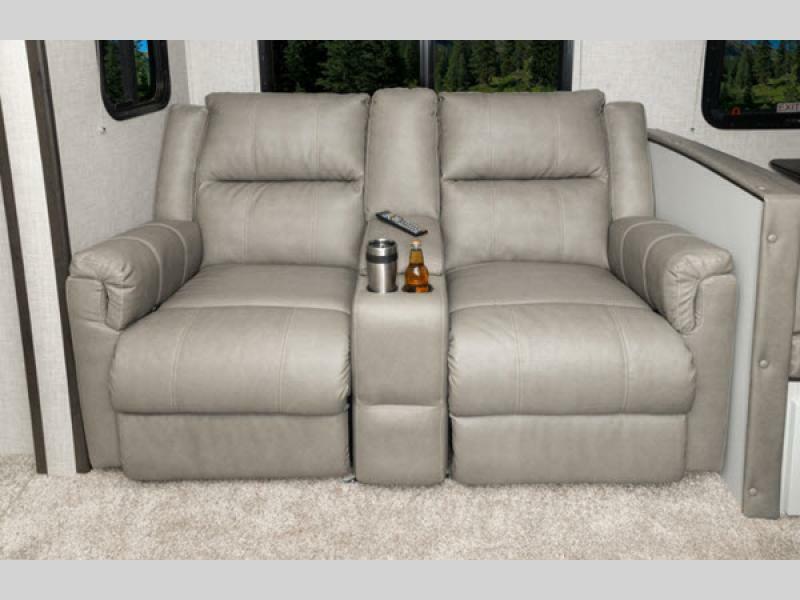 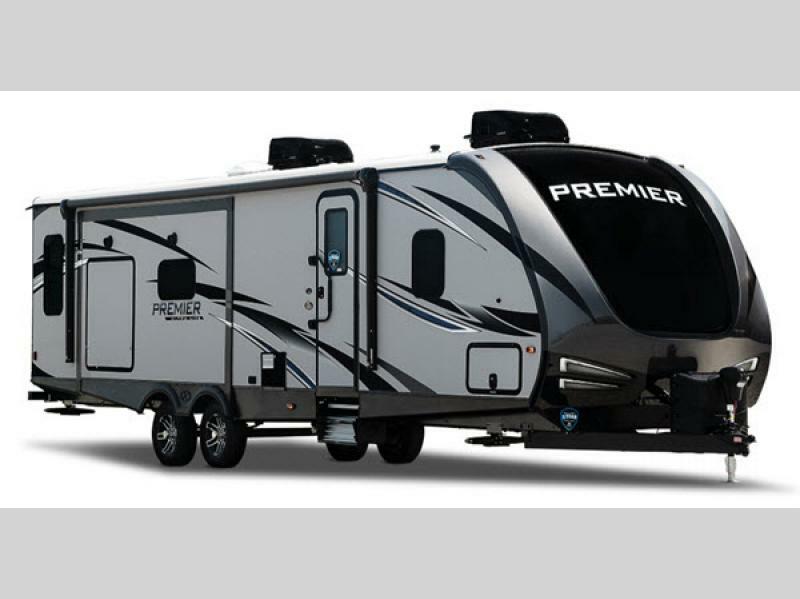 This brand of Keystone Premier Ultra Lite travel trailers is a sophisticated product built for the long haul. 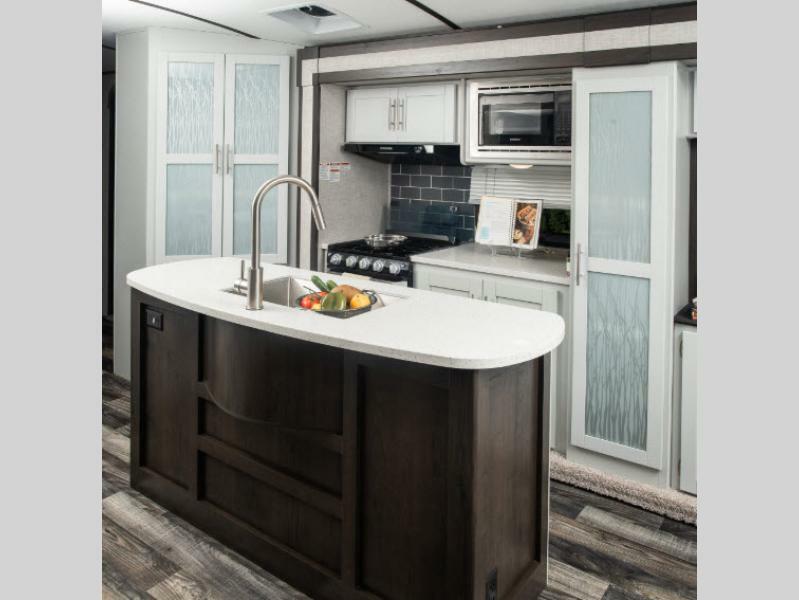 In these trailers, the quality of the construction is just as important as the elegance of the amenities, which is why these units have been built upon a steel Z-beam with a full-length welded outrigger. 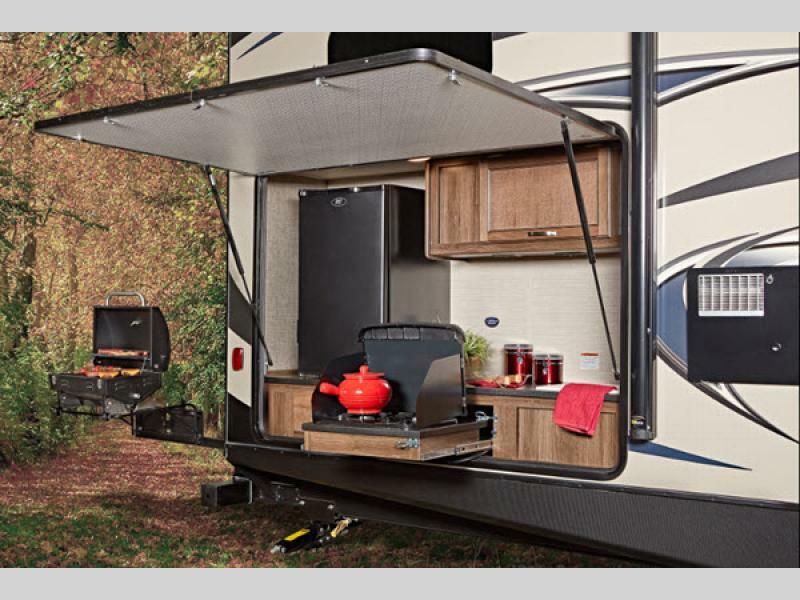 Keystone has even taken the construction a step further with the addition of their multi-coat paint technology which gives the exterior finish a deeper color and more intense shine, and because of the aggressive front profile of these trailers, they provide a better aerodynamic body for easier towability. 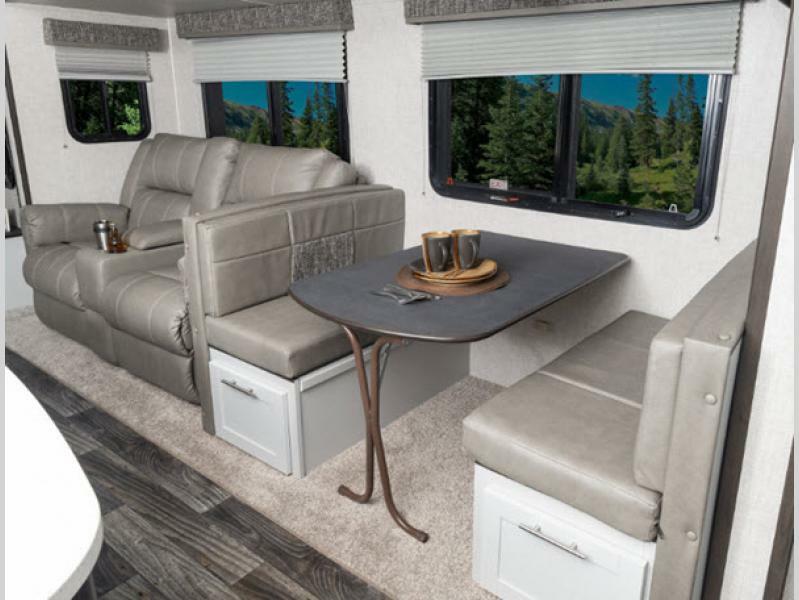 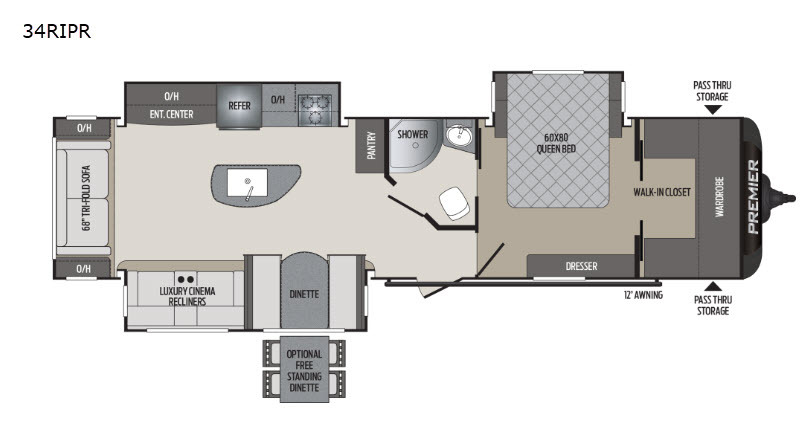 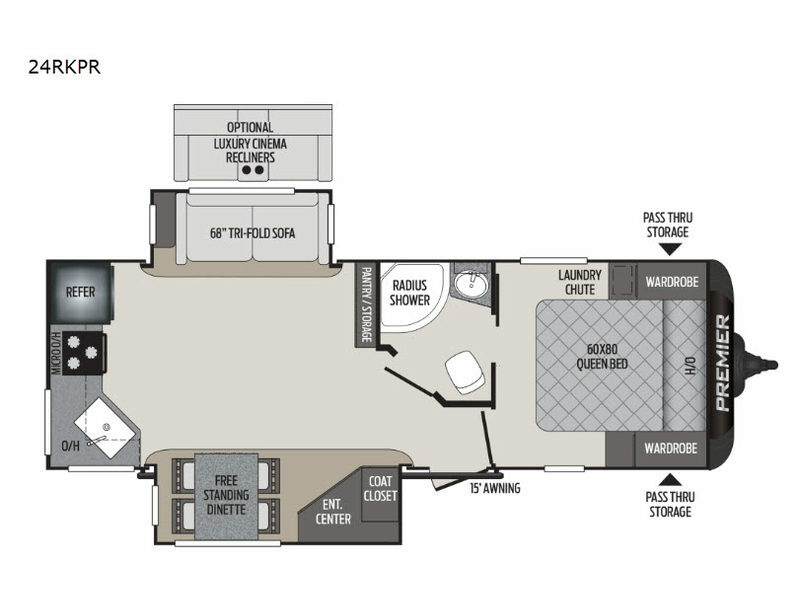 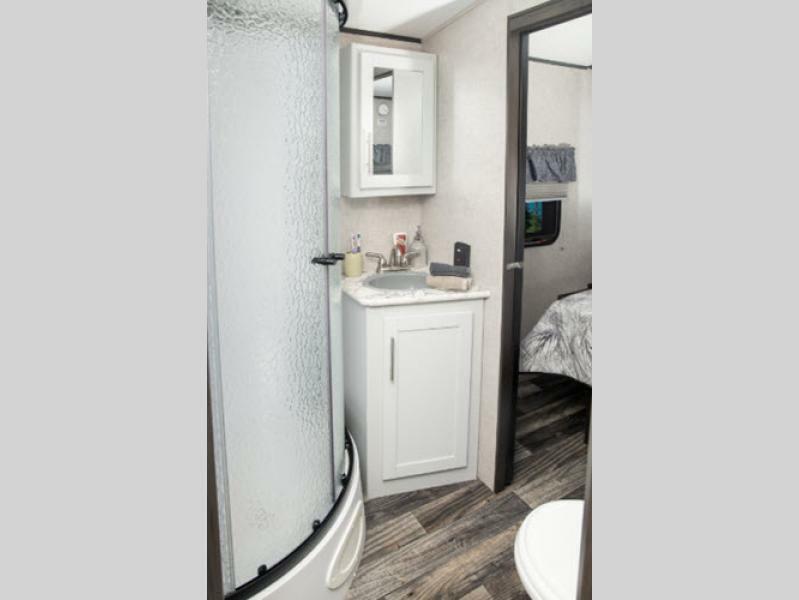 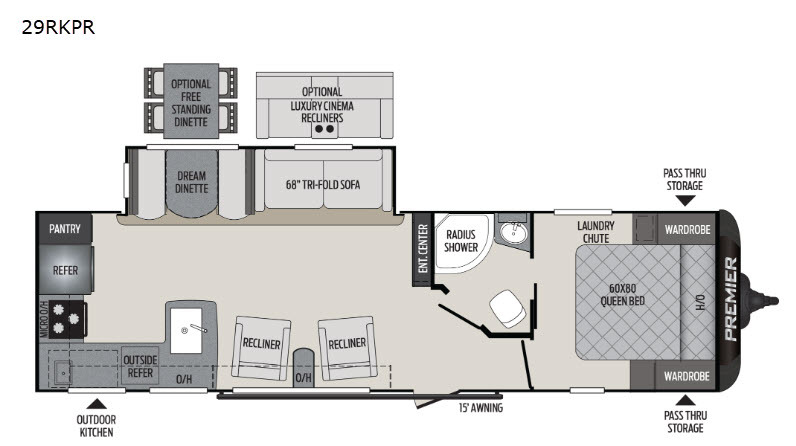 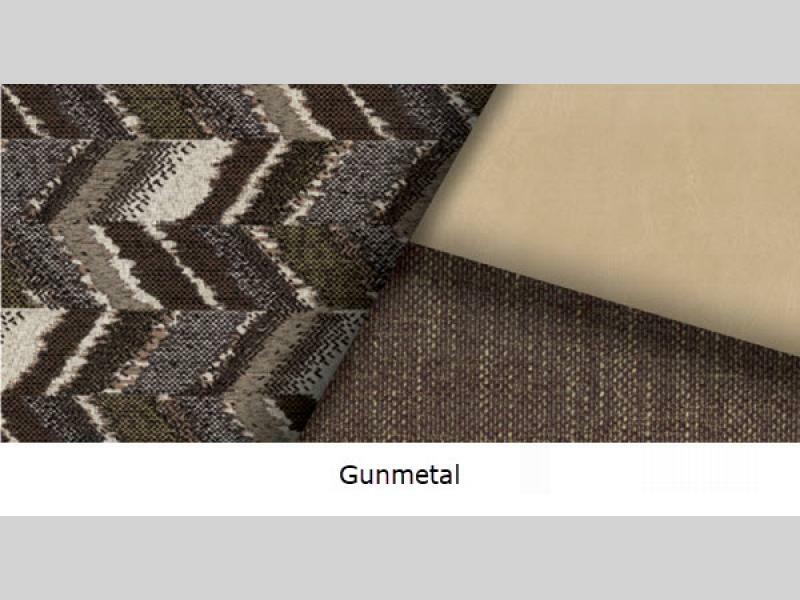 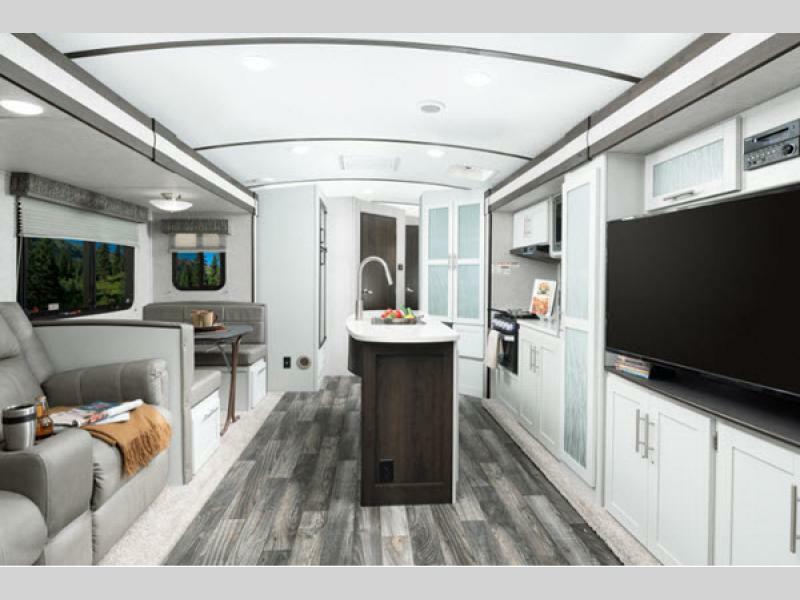 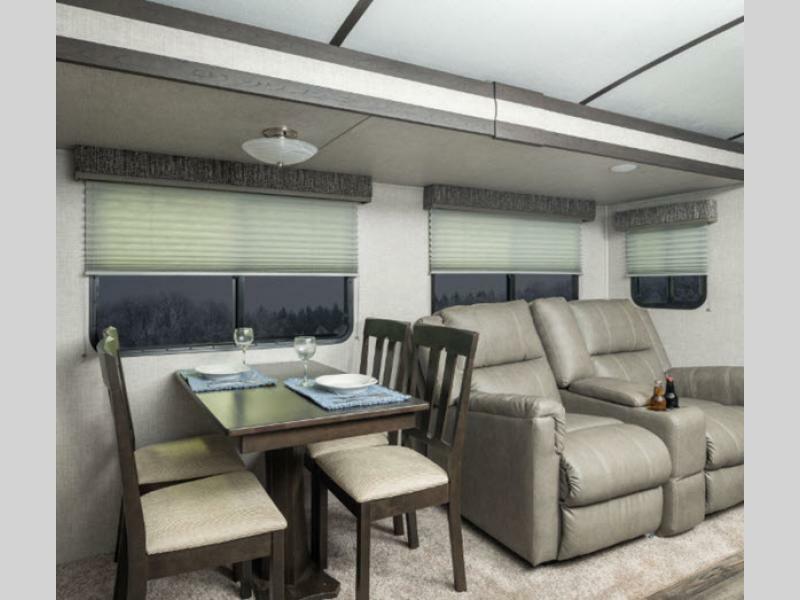 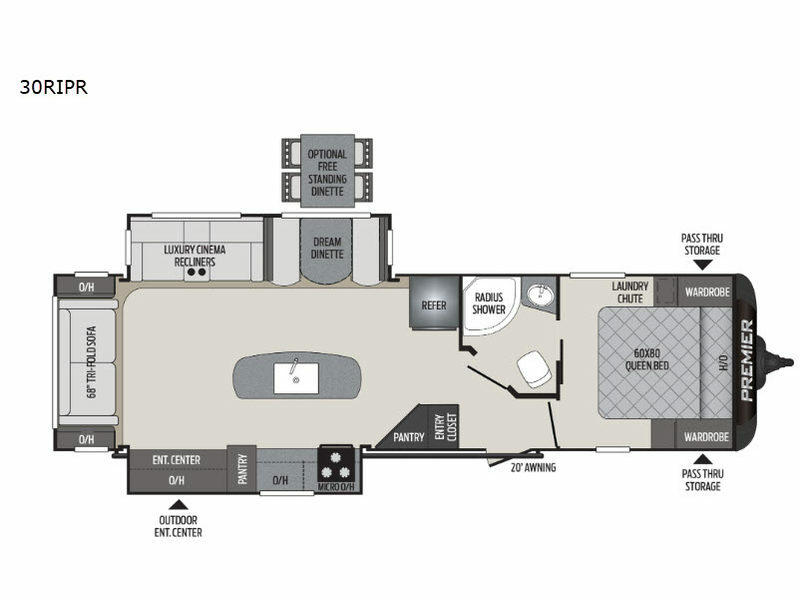 Everything about the interior of these Keystone trailers has been upgraded to fit modern standards, whether that be the 6' 11" vaulted ceilings throughout, the LED flush-mounted puck lighting, or the under-the-bed storage and laundry chute in the master bedrooms. 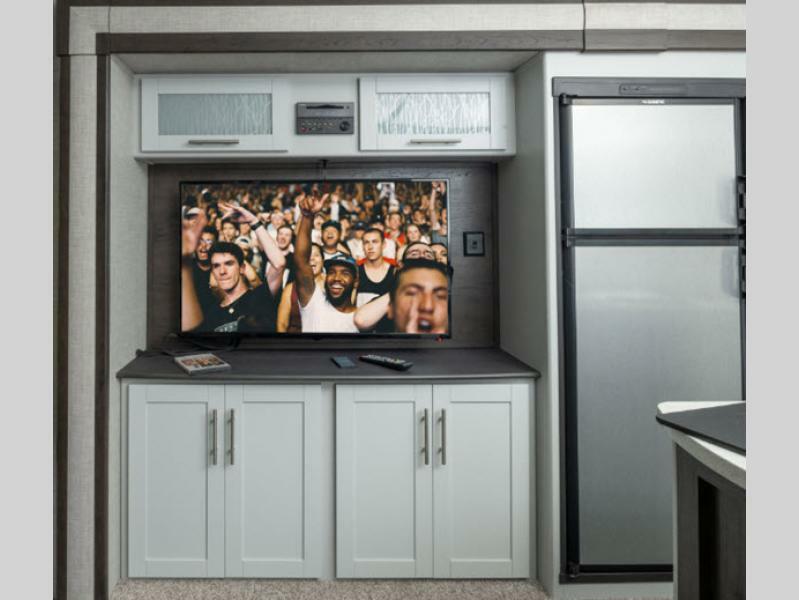 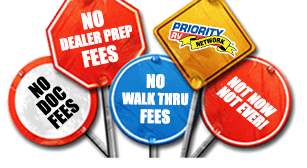 You can trust the fact that each of these trailers will keep you safe and secure as you travel because of all of the safety equipment that has been provided, such as the carbon monoxide detector, smoke alarm, fire extinguisher, safety glass windows, electric brakes, and safety chains. 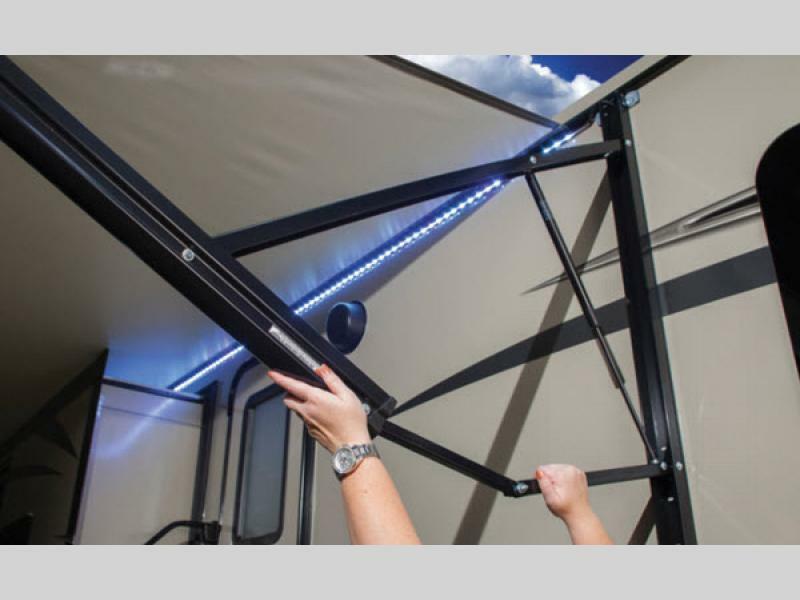 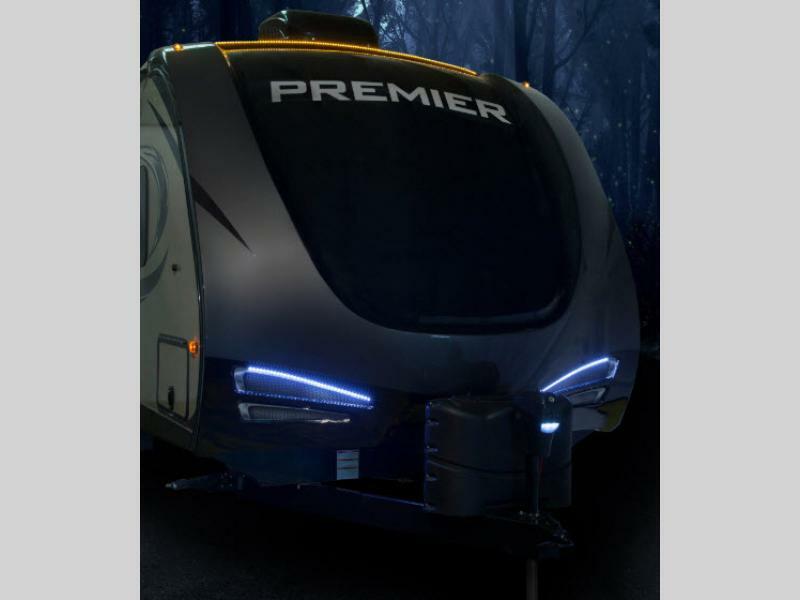 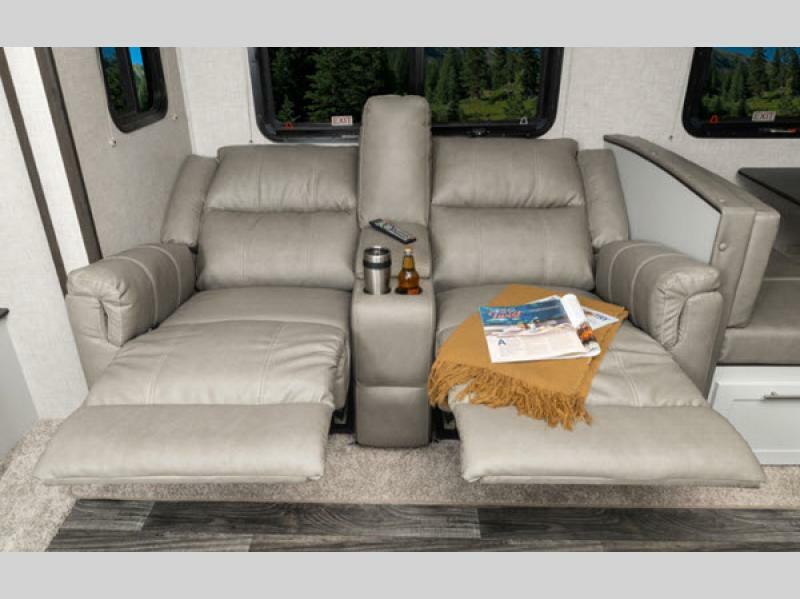 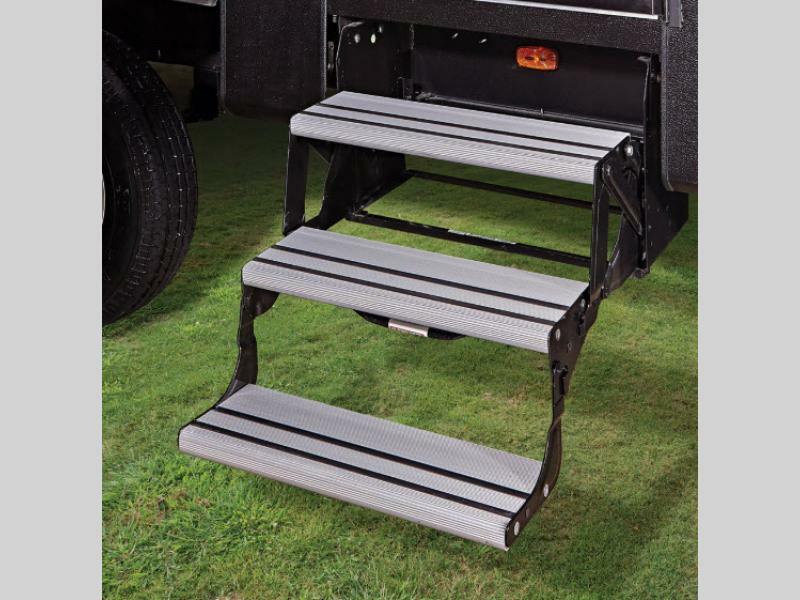 Check out the innovation that starts with a solid foundation in these Keystone Premier Ultra Lite travel trailers!